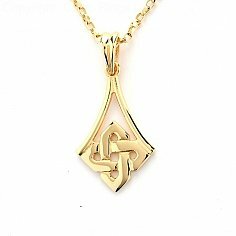 Celtic knots date to the 5th century and were widely used by monks in the decoration of manuscripts, such as the Book of Kells. 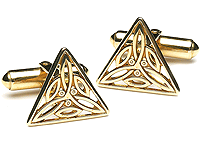 The Celts did not record the meanings behind their designs, but scholars speculate that the symbols represented the basic principles of life, mankind, and spirituality. 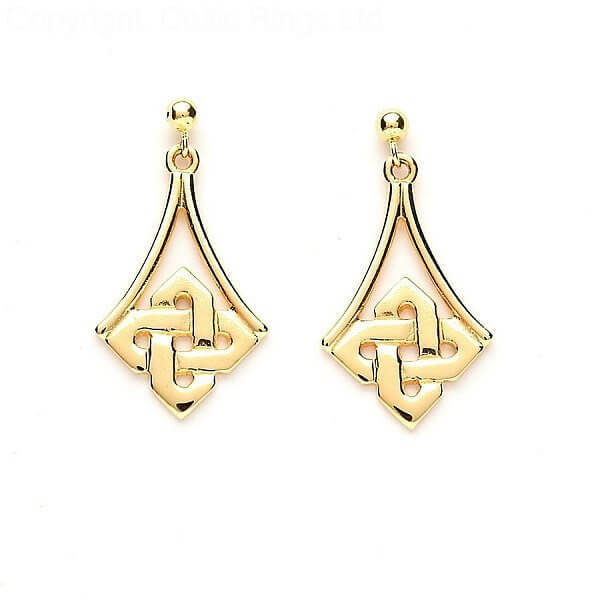 Ideal for nearly any occasion, these contemporary Celtic knot drop earrings vividly incorporate this venerated emblem into everyday life. 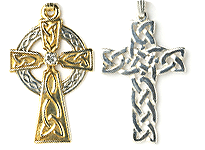 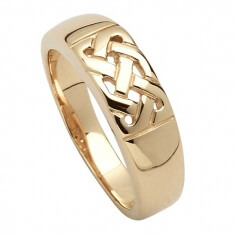 Pair them with Simple Celtic Knot Pendant for a stylized, modern look! 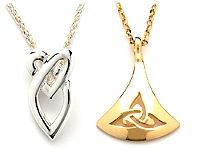 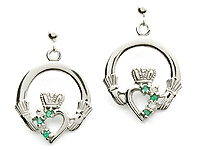 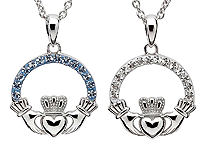 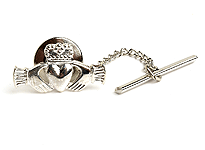 Available in Sterling silver, 10k or 14k yellow gold, and 14k white gold.